Understanding the most commonly exploited software and the most frequently targeted vulnerabilities can aid in mitigating the threat posed by exploit kits. Assuming that exploit kits remain profitable for threat actors, it is likely that exploits for further vulnerabilities will be implemented in the future. 22 exploit kits in order to understand the most frequently exploited software. Trends within the exploitation of vulnerabilities. 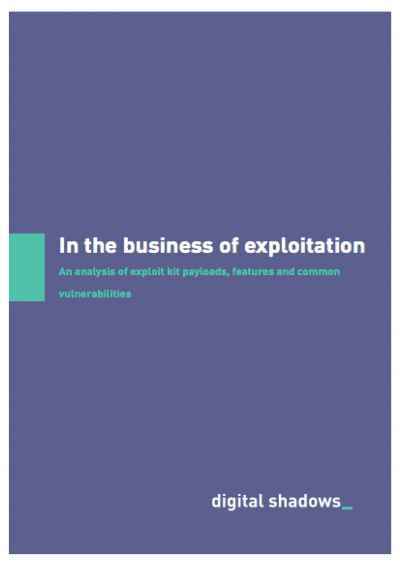 Which vulnerabilities are most widely exploited and active.